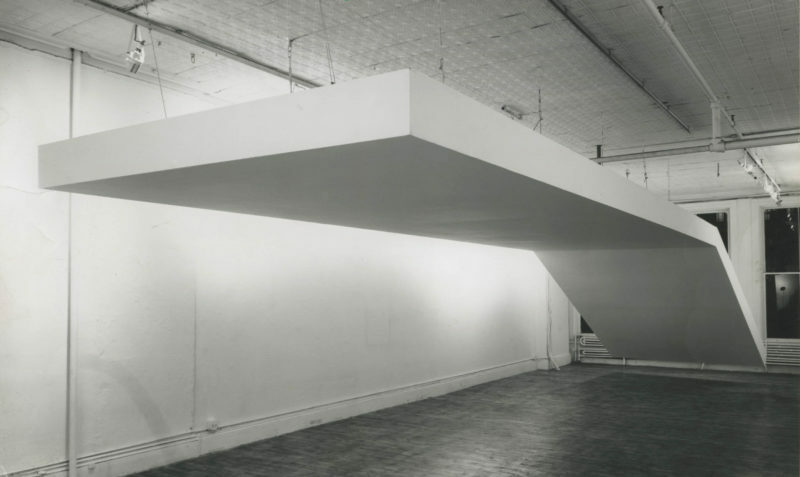 All ICA Members are invited to join in an intimate tour of the newest focused exhibition by renowned artist and sculptor Robert Grosvenor. The tour will begin in the museum lobby promptly at 6pm. Not a member? Join today.